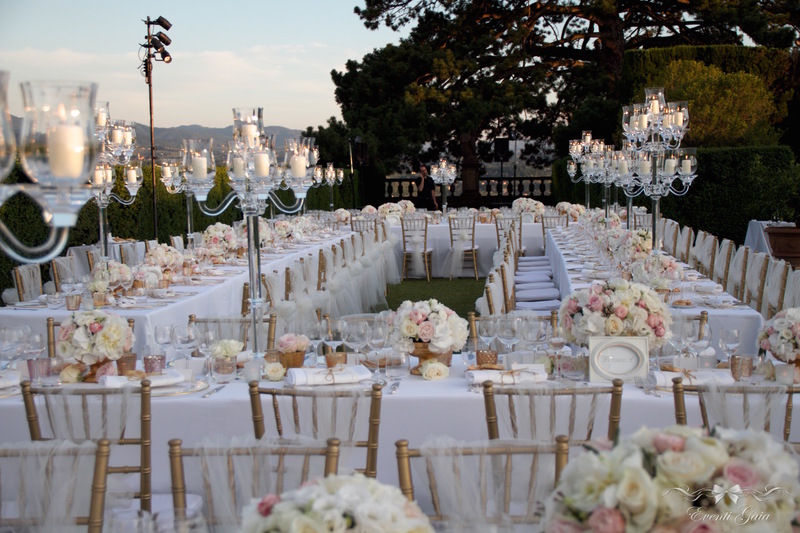 Home Page Eventi Gaia wedding planning service,partial or a Wedding Day Coordination? 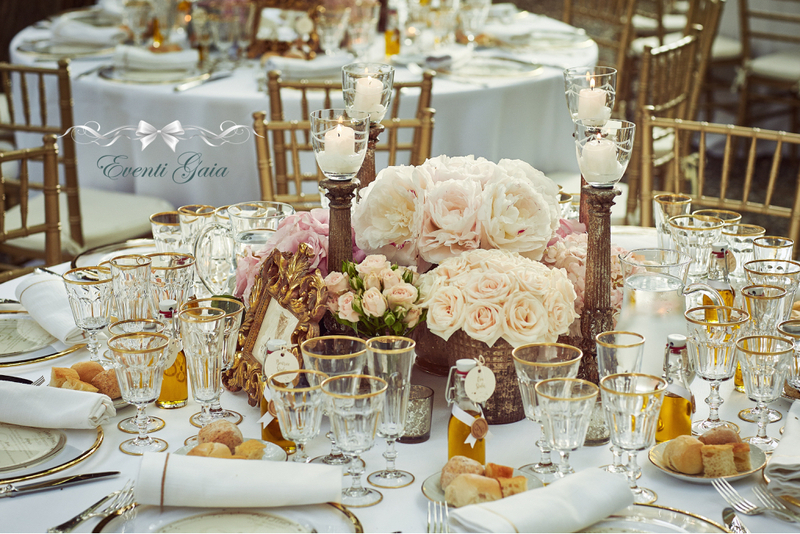 We plan exclusive and luxury weddings in Italy. 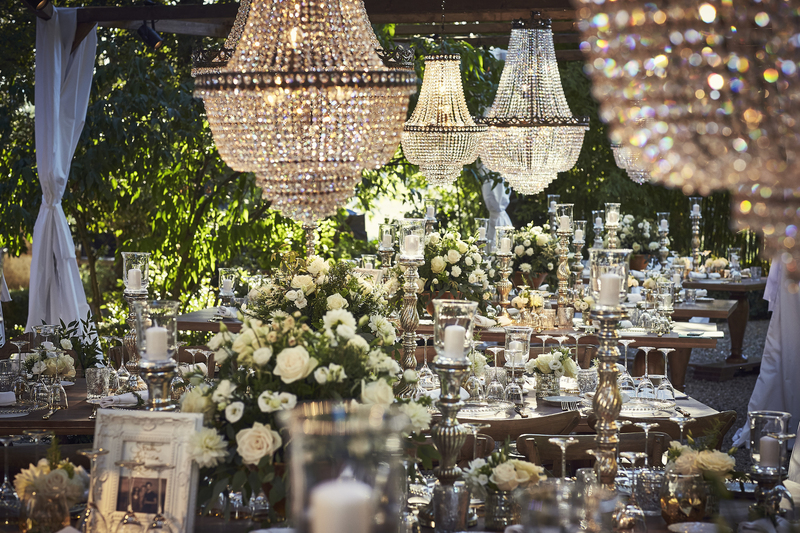 It's the best wedding planner in Italy, based in Tuscany . And those things you do wish for? Make them happen! Set a goal, make a plan and get to it. Any great event planner is a pro in this arena!